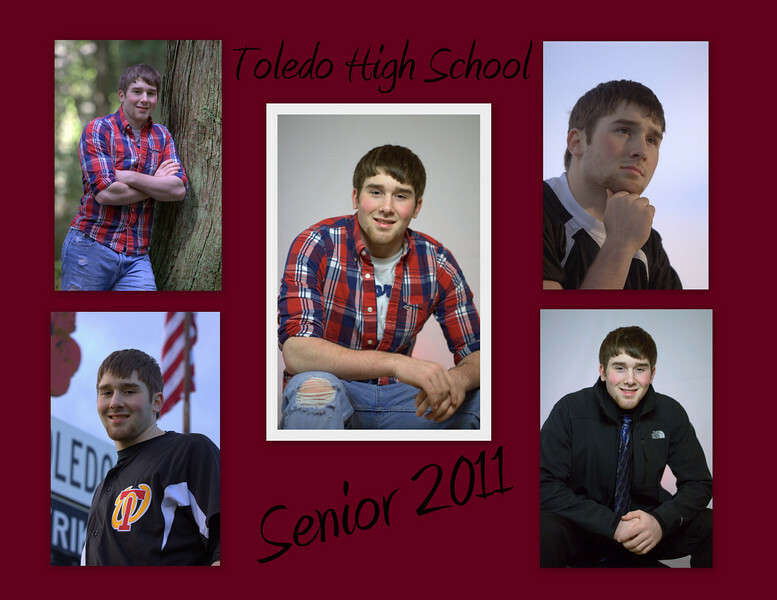 Alex is a Senior at Toledo High School. Congrats Alex on all your achievments in the classroom and on the field of sport. Prints will be completed through a deluxe production center. This particular image is designed to be printed at 4 X 5, 8 X 10 and 16 X 20 diminsions.